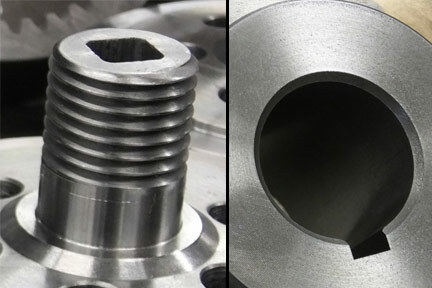 At Buffalo Gear, our machining capabilities extend beyond standard gear manufacturing. Shaping up to 18" O.D. Hobbing up to 40" O.D. In order to manufacture high quality precision gear blanks for gears such as spur gears, helical gears, worm gears and pinion gears as well as non-gear related CNC machined products, Buffalo Gear offers an in-house state of the art CNC turning facility with bar-feed capabilities. Also, In-House CNC milling with 4th Axis capability. 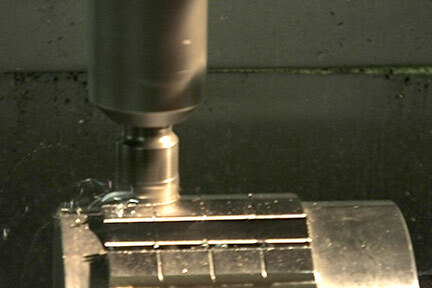 Bar-feeding on this machining equipment is ideal for high quality production runs, which allows us to offer you competitive pricing along with a precision machined product. Broaching and keyseating are methods used to create the keyways inside of a gear. 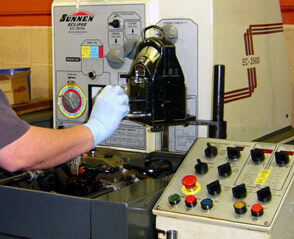 By offering both gear manufacturing operations, we are able to select the best method for an individual production run. 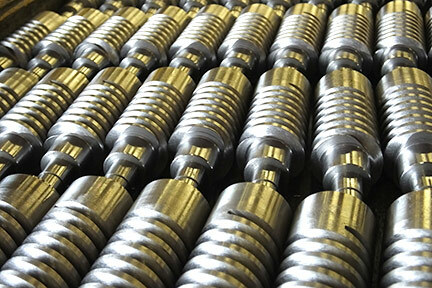 For example, Hydraulic pull style broaching is best used for short production runs. Buffalo Gear has many standard keyway broaches in stock. 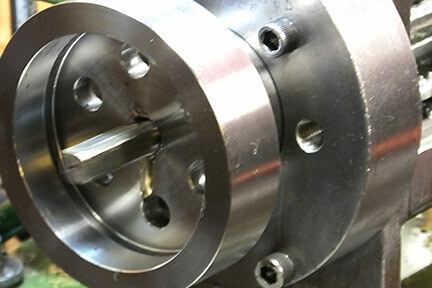 Internal splines, hex, square and various irregular shapes can be produced with broaching. We also offer keyseating for larger keyways. 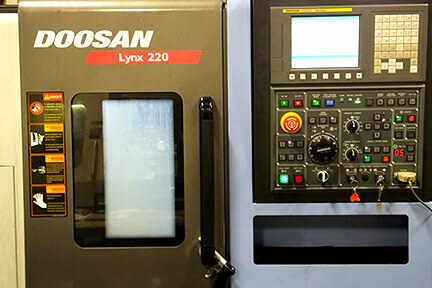 High precision Sunnen manual hones and High Speed Automatic hones provide precision bores with repeatable accuracy; prototype to production.